Hiring a pool contractor that can install a custom pool that you’re going to love is a stressful task. If you’re an organization like a school or community center looking to supply your students/attendees with a place to work out and enjoy the warm weather, there’s a lot in the balance. If you’re a homeowner looking to enhance your summer experience, you want to stay within budget while still getting the pool you've imagined. At Ventura Pools, having an excellent team of sub-contractors some of the best in the area, new pool construction is our business. We’ll create an inground pool or spa that meets all your expectations and sets your summer off just the right way! New pool and spa construction is a big project. At Ventura Pools we’ve been doing this for years, and can build efficiently without sacrificing quality. On top of that, when it comes to subcontractors to create decking or a patio to surround your pool, we have the right craftsman to do it. 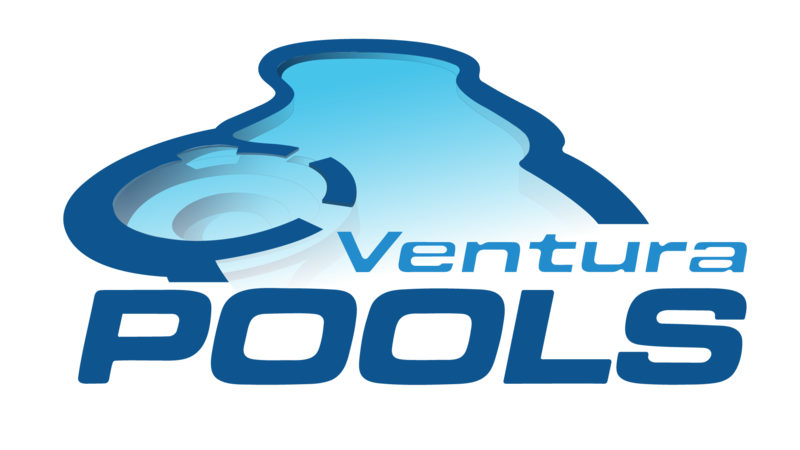 Ventura Pools: Get Excited for Summer! 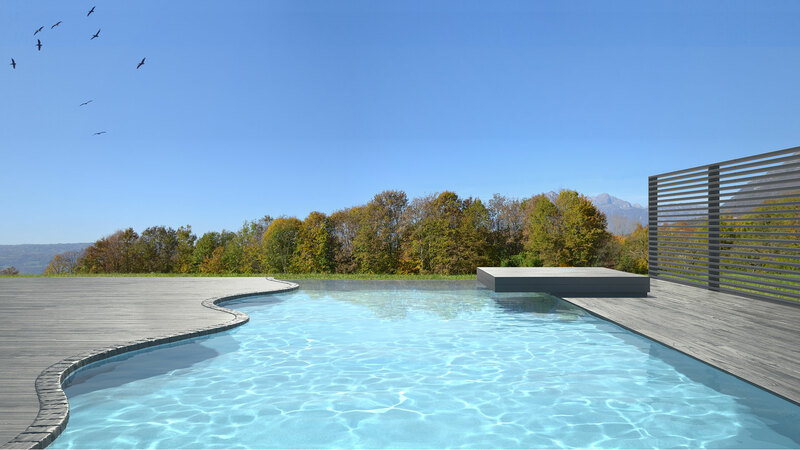 Whether you’re planning backyard pool and spa construction or need to get your existing pool or spa ready to go for the season, you can rely on Ventura Pools to get the job done on time and at a price you can smile about.